Find everything from spices to Kyrgyz handicrafts! You know the drill: You’re on the trip of a lifetime and you want something to remember it, or you're searching for that perfectly unique gift for family and friends. But where do you even start? 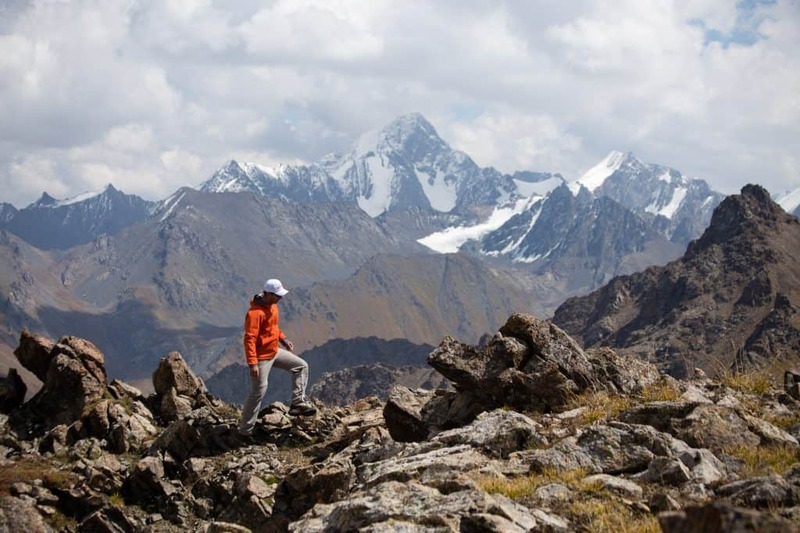 In Karakol, you have options — great ones, too! The city's markets and shops offer a range of souvenirs straight from the source. You'll discover beautiful felt shyrdaks, traditional Kyrgyz wool carpets, alongside other traditional handicrafts. Vendors sell aromatic soaps made from natural ingredients and rich, fragrant jars of local honey. Karakol is a walkable city too, so you'll love wandering its small-scale shops and markets. Venture into any one of them and uncover one-of-a-kind keepsakes — like Soviet kitsch, granny antiques, local handicrafts, and piles of spices — while making memorable connections with friendly vendors. Here are Karakol’s best markets and souvenir shops, and a sense of what you might find in each when you visit. Check the Google My Map at the bottom of this page for the exact locations. The big bazaar is exactly what it sounds like — a place to buy just about anything, from anyone at all. You’ll find people of Kyrgyz, Russian, Dungan, Uighur, Uzbek, and Kalmyk background mingling, chatting, and hawking clothes (useful for that trek you're taking tomorrow), dried fruits, nuts and fried fava beans (portable snacks), and enticing piles of colorful spices, including ten different kinds of red pepper flakes (perfect to carry home so you can recreate your favorite Karakol dishes and condiments). Spices, fresh fruits and vegetables, snacks (dried fruits and nuts), clothing, anything practical you might need. 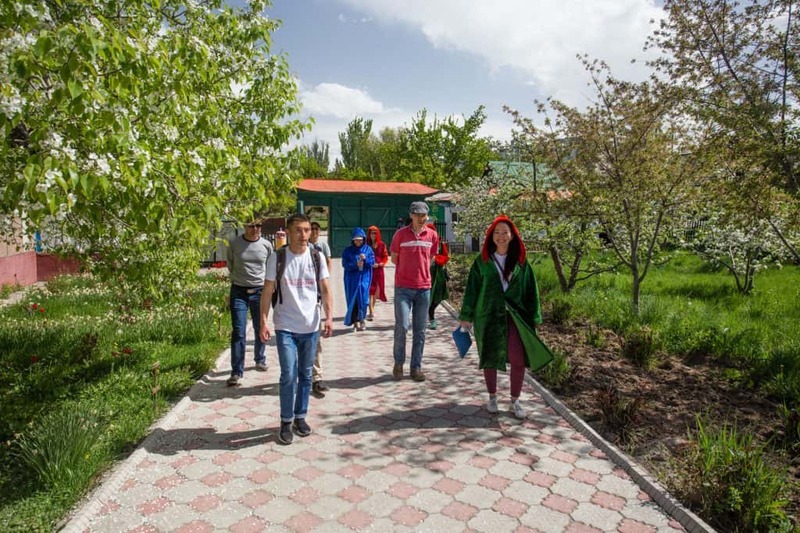 A more manageable version of the big bazaar in central Karakol, the small bazaar features a more chill atmosphere, making it the perfect place to walk at your own pace while you find that perfect souvenir or stock up on supplies for your trek. Watch for the small alleyway across the street —affectionately known as Ashlan-fu Alley — which is devoted to ashlan-fu (Dungan soup), salads, manti (steamed dumplings), and other tasty dishes. You can eat very well here for just a few som. Note: There are many vegetarian options offered at Bugu Bazaar, too! Fresh fruits and vegetables, snacks (dried fruits and nuts), spices, traditional bread, and tasty Dungan street food dishes. A visit to the Sunday-only animal market in the outskirts of Karakol is a bit like going back in time. It hasn’t changed much over the decades and it's unlikely to change in the next ones, either. Wear sturdy footwear, because you’ll get up close and personal with horses, sheep, cattle, goats, and donkeys of every size and stripe. While you're probably not planning to buy an animal, this is a great opportunity for truly one-of-a-kind encounters with locals, and of course, memorable photos. Local Tip: The earlier you go, the better. Animals of all colors and sizes being traded. If old Soviet vehicles are your thing, or if you're dreaming of a Central Asia road trip, the used car market is just next door. A rumbling jumble of trash-turned-treasure, this market is where some real gems from the past turn up, although you may have to dig under mountains of Soviet kitsch to find them. Root through old electronics, rusty gears, honeypots, and fraying books — even a spare calf’s foot or two! — and you may find something you can display in your home with pride, or you can at least snap a few great photos. Like any flea market, it's all in the luck of that day as to what antique or unusual treasure you might find. 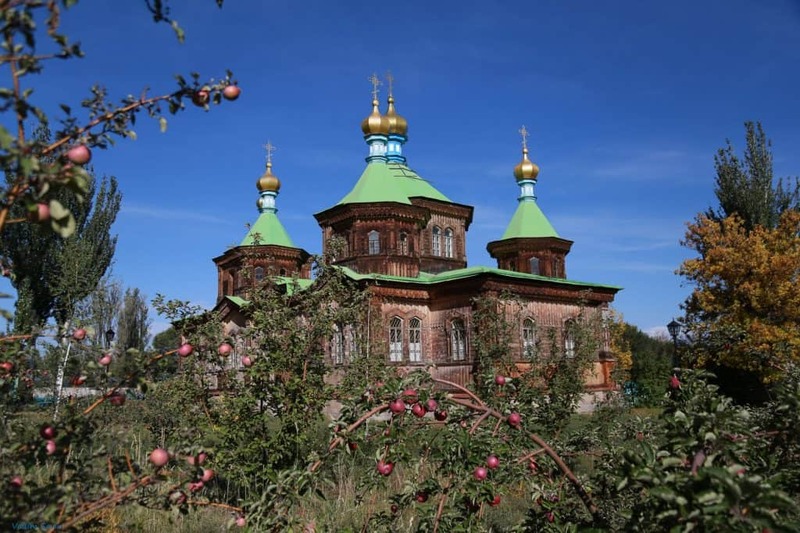 If you’re into Soviet kitsch, this is the place to visit in Karakol. Find your perfect tchotchke among a selection of 1980’s Moscow Olympics pins, propaganda posters, functionalist clocks, odd medals, and dramatic hats. Be sure to talk to owner-collector Alexandr Korablev, who seems to know the story behind every item in his corner shop. If you’re looking to buy quality handicrafts while making an impact the right way, stop by this personality-filled shop, sponsored by Japanese aid organization JICA, which benefits a rural women’s development project. JICA trains Kyrgyz women to produce high-quality felt handicrafts, as well as natural soaps, preserves, and honey. It makes sure they’re paid a fair wage and more than 1,000 people are involved. Take your pick from well-priced wall hangings, hats and purses, plus honeys and jams. Conveniently located off the Small Bazaar, the well-stocked Kork Souvenir Shop and Art Gallery sells a huge range of high-quality, handmade local goods, like beautiful artwork, colorful silk scarves, elaborately designed shrydak rugs, handbags, and more.